Lordosis Posture – What is Lordosis and Can it Be Corrected? Lordosis is known as a dramatic inward curve of your spine and can negatively impact your posture. Lordosis is usually very noticeable in the lumbar region located in the lower back. It is often referred to as swayback or hyperlordosi s – hyper meaning excessive, and lordosis being the inward curve. Your spine naturally curves near the neck, upper back, and lower back acting as shock absorbers when the body moves. Too much of an inward curve the lower back can lead to extreme back pain, poor posture, and difficulty performing daily tasks. Lordosis can impact people of all ages. It typically first appears in the late adolescent years after the body has finished it’s growth spurts. However, in most cases, lordosis can be onset later in life for a number of reasons, including many years of not practicing good posture habits. 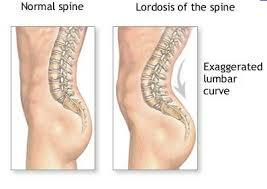 Lordosis is in fact hereditary. Spinal alignment and back problems like scoliosis and lordosis are all genetic attributes and can be passed down from generation to generation. If you or your parents have lordosis, this doesn’t necessarily mean that you or your children will definitely have it, however there is a chance that those genes will be passed down. Osteoporosis is one possible cause of Lordosis. Osteoporosis is a common disease where one loses bone density and the skeletal system becomes brittle and is more susceptible to fractures, breaks, and sprains. If you have osteoporosis, you may be more susceptible to developing lordosis because the spine in the lower back can deteriorate and cause an abnormal curvature in the spine in order to support the weight of the upper body. Obesity is a recent epidemic in the United States, Canada, and Austrailia and may also lead to hyperlordosis. When the body gains significant amounts of extra weight, the spine may curve to support the extra pounds. Having an excess of weight over time can increase the chance of lordosis because your body adjusts to the weight gain, overcompensating the strain in your lower back and causing poor posture. Much research has been studied on the correlation between obesity and lower back problems as well. Discitis is when your spinal discs become infected and inflamed. Discitis is usually caused by a virus, but can occur after an epidural from a surgery or pregnancy. Discitis can cause lordosis but is usually temporary. Discitis can be very painful and cause you to show signs of lordosis or a dramatic curvature of the spine due to the pain that comes along with discitis. Kyphosis can also be linked to causing lordosis. 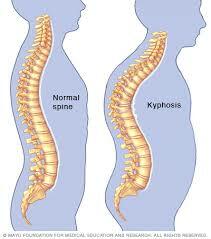 Kyphosis is commonly referred to as having a humpback, where the top of your spine is curved and rounded. The roundness at the top of the spine can strain the lower back and cause it to curve inward in order to balance the upper body mass evenly. Kyphosis can also be caused by poor posture habits. If you have back problems or hip issues, you may change your posture or the way you walk over time in order to relieve back or hip pain. This can be dangerous and ultimately lead to lordosis. You should see a physician and seek medical attention for any back or hip pain so that you are not straining your lower back during your daily routine. Practicing poor posture year after year is one of the leading causes of lordosis. We are all guilty of slouching at our desk or not standing up straight throughout our day. After years and years of practicing these poor posure habits, they will take a toll on your body eventually. 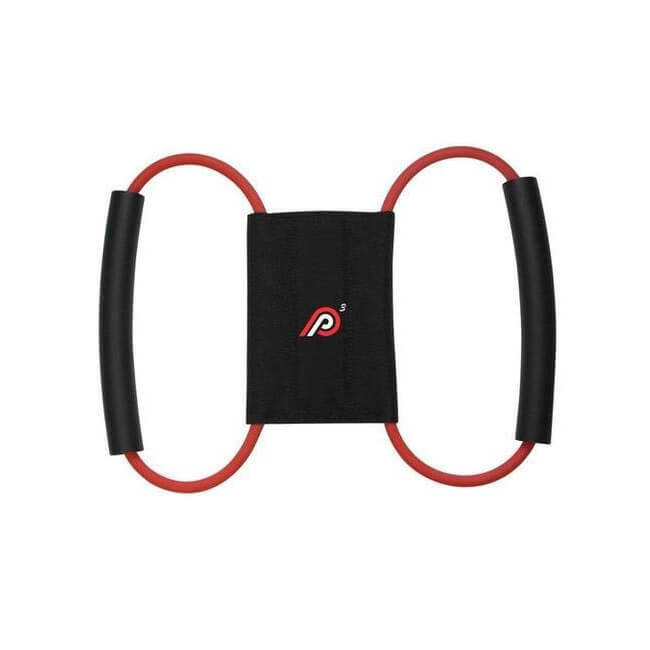 If you think you need to keep your posture in check, here is a list of posture training devices you can use to get your spine back into its natural curve. Common signs of Lordosis include a noticeably large buttocks resulting in a severely inverted curve above the pelvis. The pelvic bones may or may not appear more noticeable at a glance, but they are usually pushed forward from the curve of the spine. Lordosis can impact your daily routine and impacts people differently. 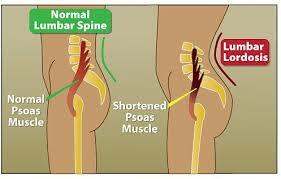 Most people who suffer from lordosis have lower back problems and pain. They can also experience upper back pain due to poor posture, which can impact many areas of your spine, neck, and lower back. Lordosis can be diagnosed by a chiropractor or general physician. It can usually be deteremined by a series of xrays, bone scans or CT scans. Seek diagnosis and consult a doctor if you think you or a loved one has lordosis. 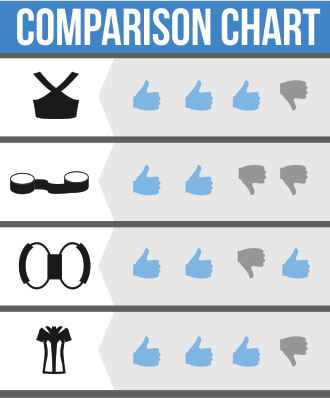 Depending on the severity, a series of exercises may be performed to straighten your spine, a brace could be worn to reverse the curve or for comfort, or it may be a lifetime deformity you will have to live with. Once you consult your physician, they will let you know which preferred method of treatment is right for you. If your Lordosis is genetic and you have lived with it your entire life, chances are that your doctor will prescribe prescription drugs to relieve any pain you may feel or to reduce inflammation in your discs. Your doctor may recomend you do physical therapy so you can learn some basic stretches or exercises. Common stretches include basic yoga poses and can be performed in the comfort of your own home. Other exercises include a variety of abdominal crunches, leg stretches, and exercises using a yoga ball. Princeton University has compiled an extensive list of lumbar exercises that strengthen your core, promote good posture, and can help treat Lordosis. You may be able to completely reverse your lordosis if you were recently diagnosed and are currently overweight or obese, and have been carrying around 25 or more extra pounds for several years. Eating healthy and regularly exercising can reduce your weight and possibly reverse your inverted spine. After you carry around extra weight for a number of years, your body gradually changes its posture habits and the spine inadvertently curves in order to carry the extra weight. Losing this weight can take the pressure off of your lower back and naturally align once again, reducing any lower back pain and thus realigning the spine. Maintaining and practicing good posture is key to having a healthy spine and back. Even if you have genetic Lordosis, practing good posture has many overall health benefits. There are several postural exercises you can perform on a daily basis, including yoga stances that will stretch out your spine. 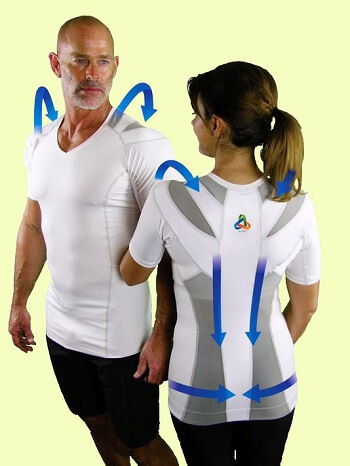 There are also several posture shirts and posture braces that can train your back to align and you can experience good posture once again. In conclusion, Lordosis can be treated in one form or another, even if it cannot be completely reversed due to genetic inheritance. 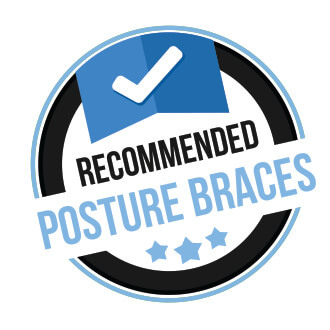 Seeing a physician and practicing good posture are the two most important actions you can take immediately. 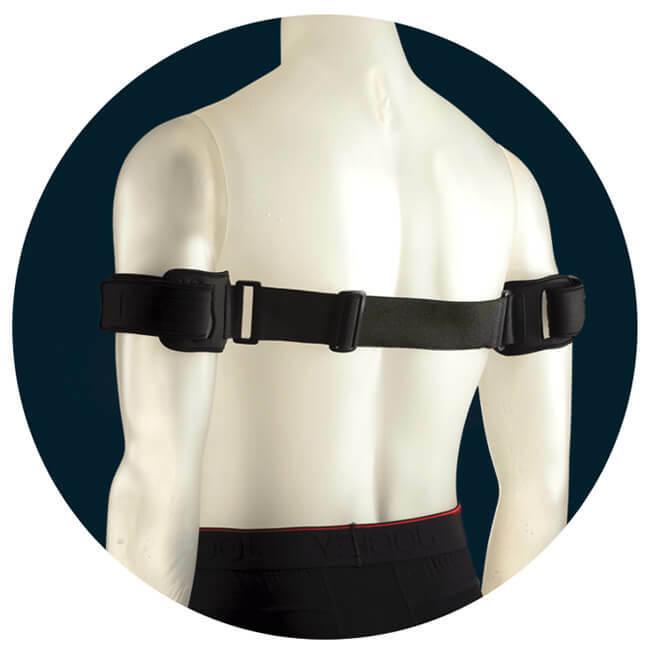 Next post: Exercises and Braces for Kyphosis – Are They Effective Treatments?